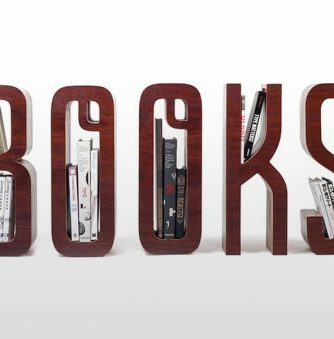 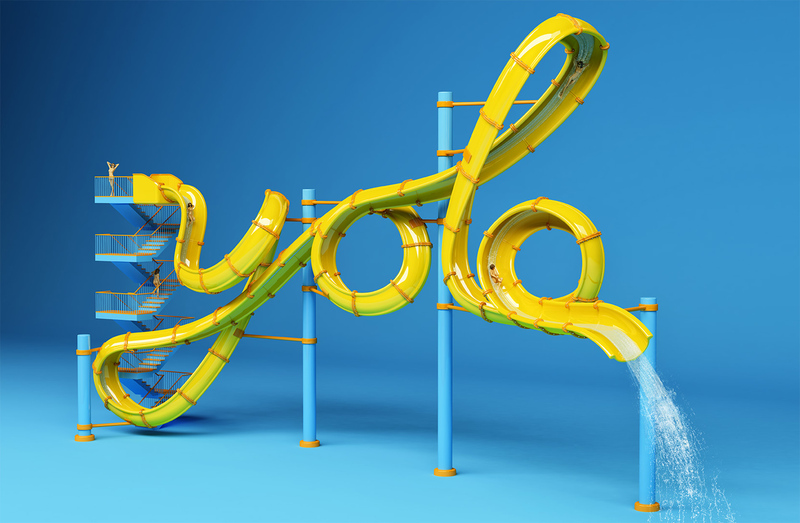 From a water slide structure forming the word “YOLO” (short for “You Only Live Once,” so might as well jump on it), to grilled burger meat shaped to spell “Relish,” there is a lot you can do with 3D typography… especially nowadays with current software. 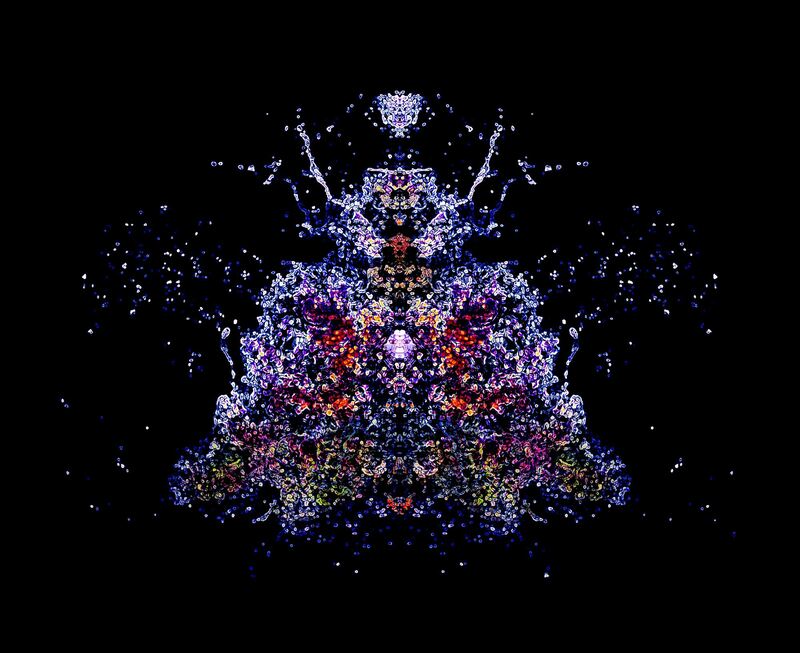 Of course, just imagining things in your head is easier to do than actually rendering the graphics on the computer. 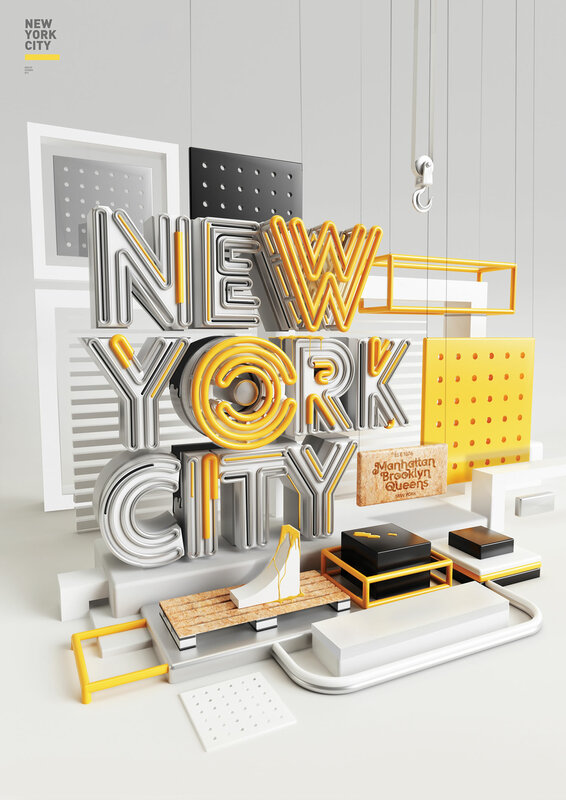 The illustrators selected here spend hours perfecting each letter—a bit more shading, texture, lighting—to make it right for the next advertising campaign. 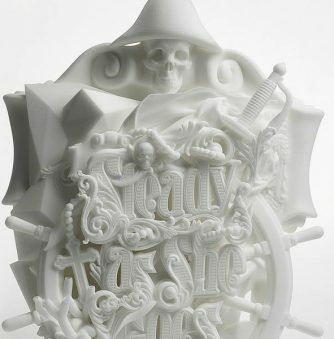 Top: “You Only Live Once” by FOREAL. 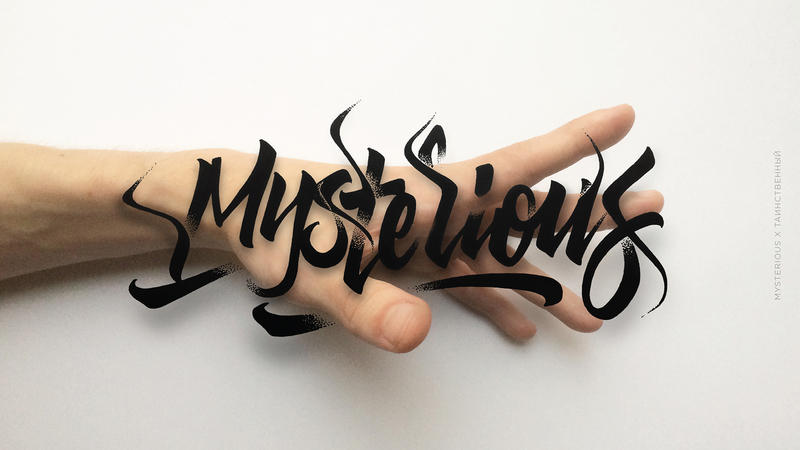 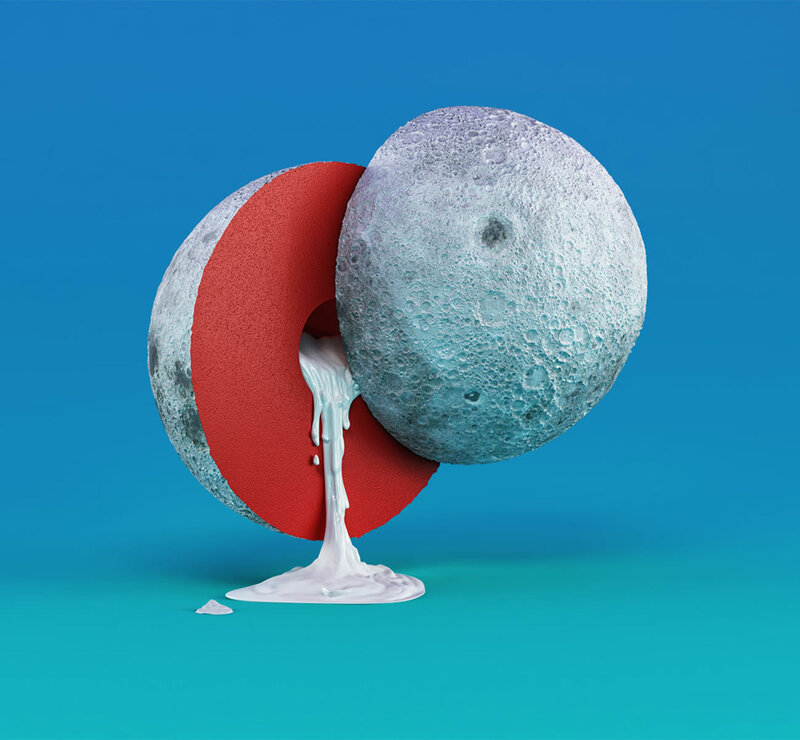 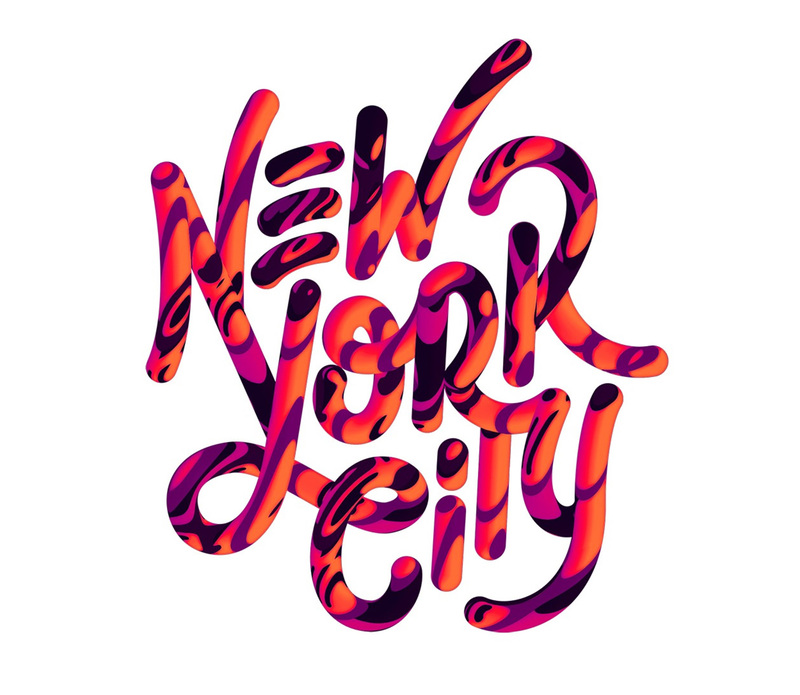 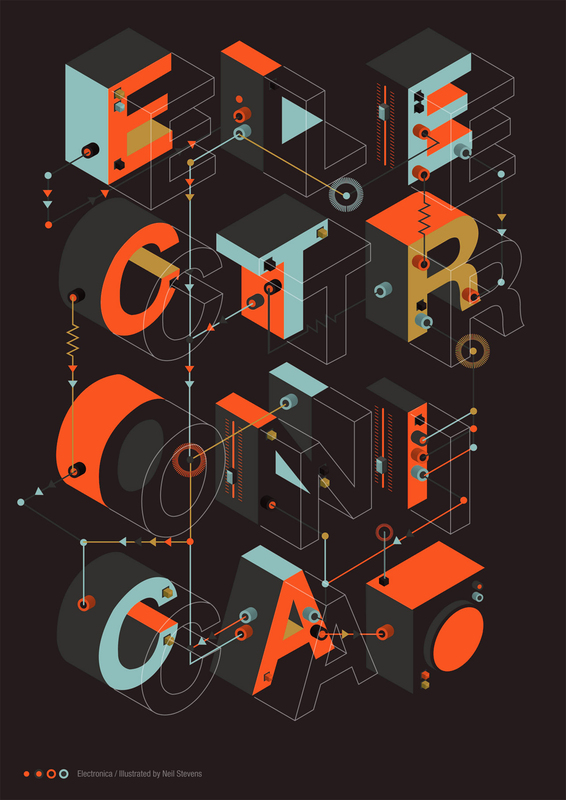 “Typography 11—August MMXIII” by Peter Tarka. 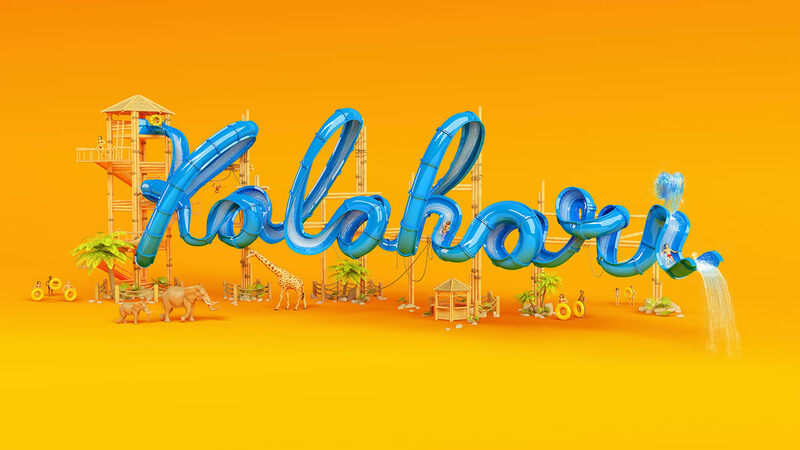 “Kalahari—Resorts.” Creative direction by Tom Gorton, art direction and CGI by FOREAL. 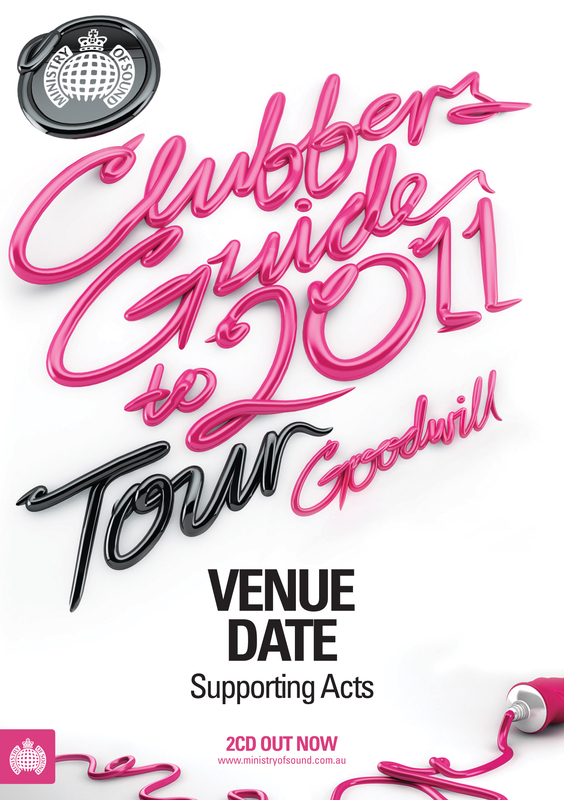 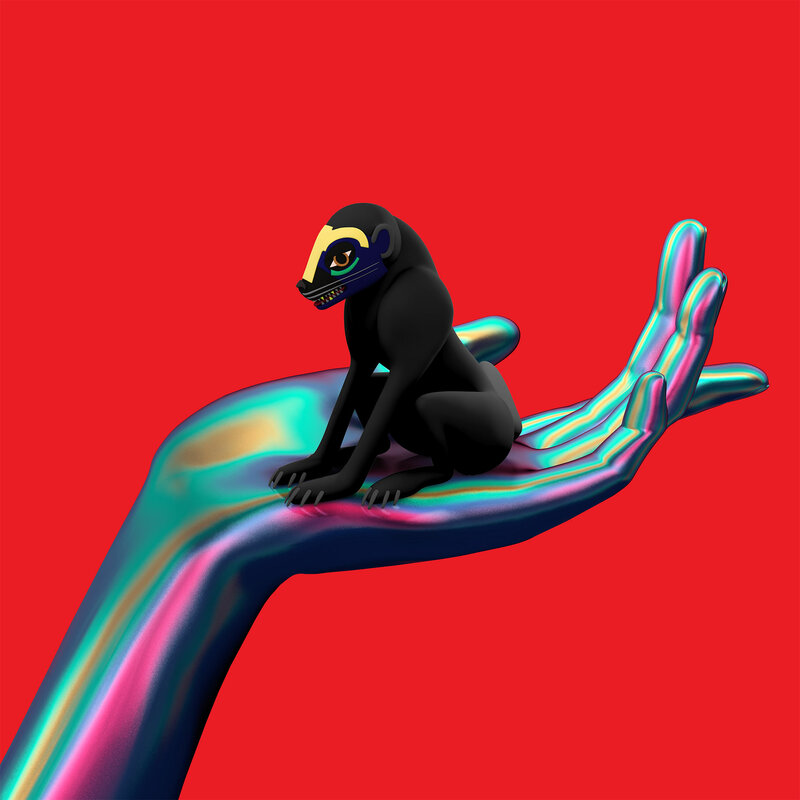 “Clubbers Guide” by Luke Choice. 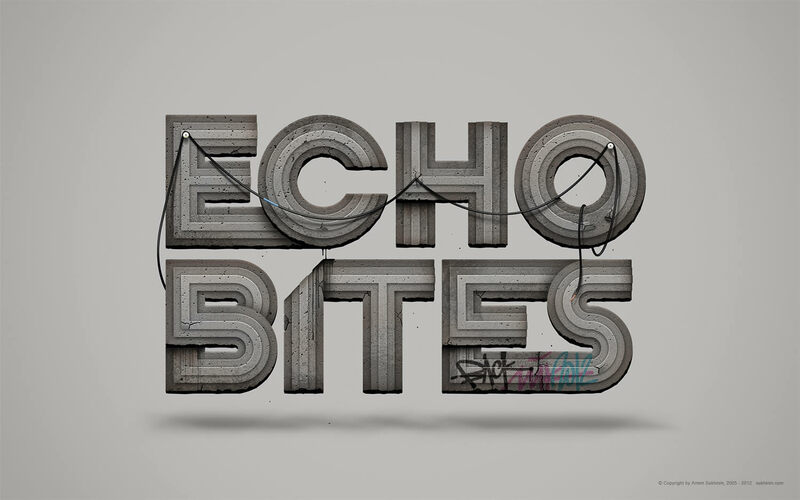 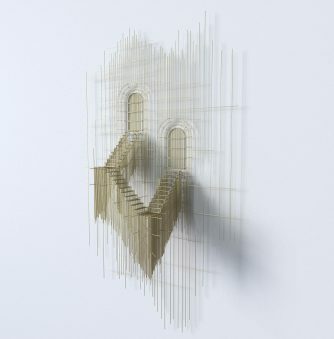 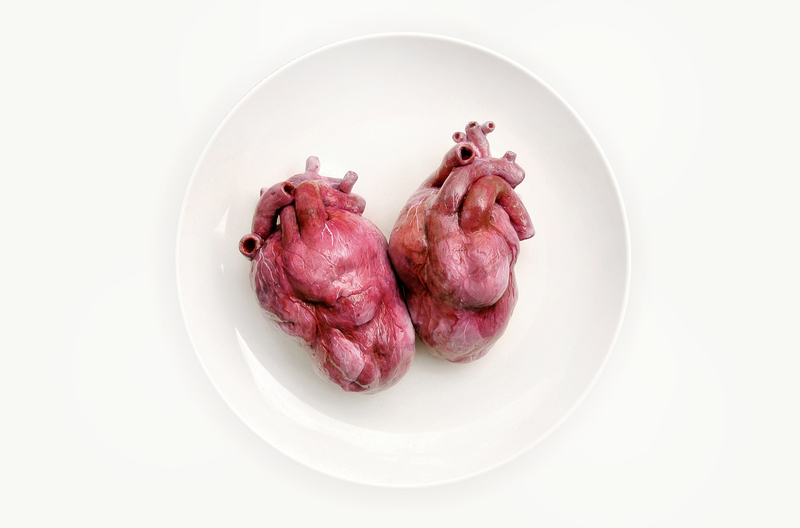 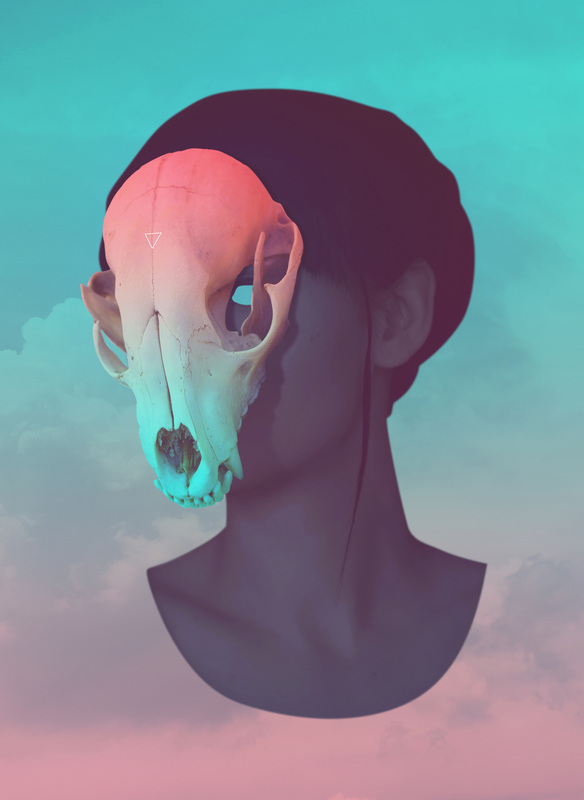 “Echo Bites” by Artern Sukhinin. 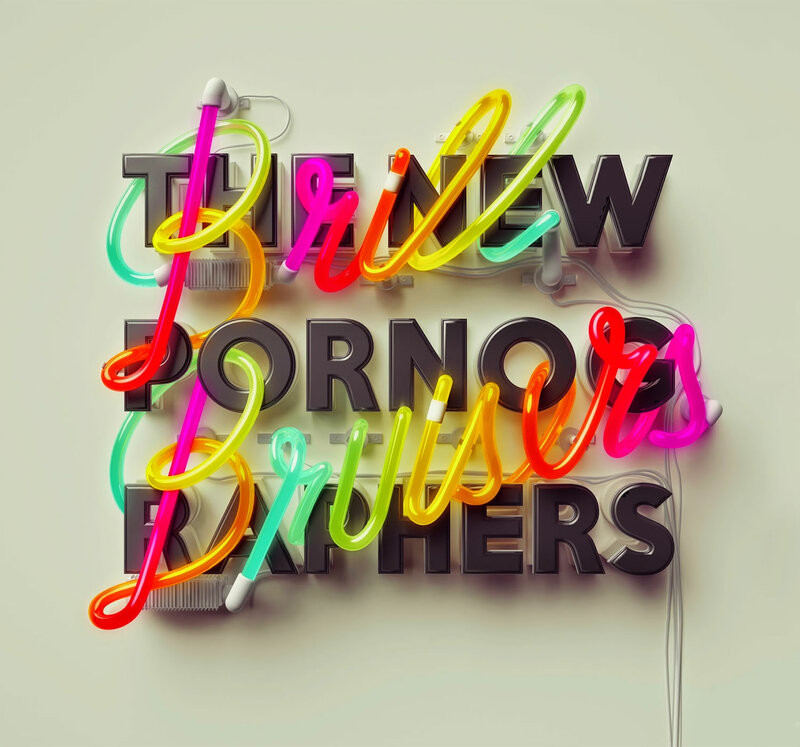 “The New Pornographers” by Steven Wilson. 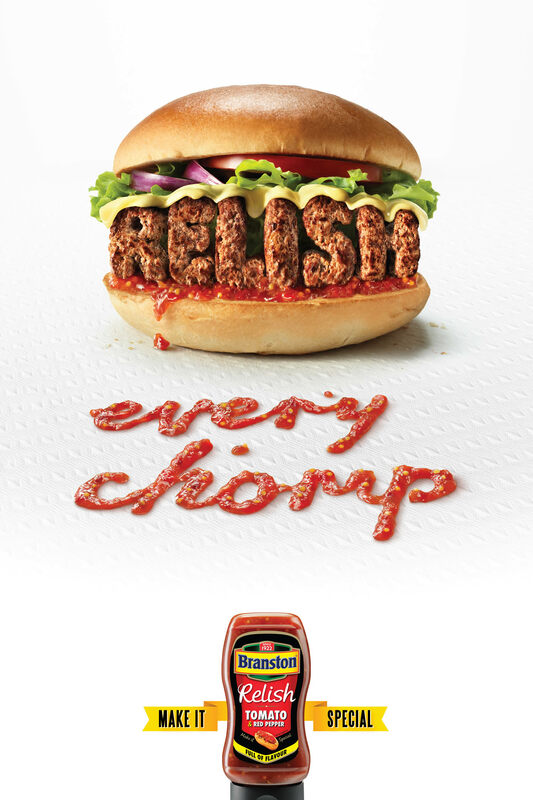 “Branston’s Relish” by Sean Freeman. 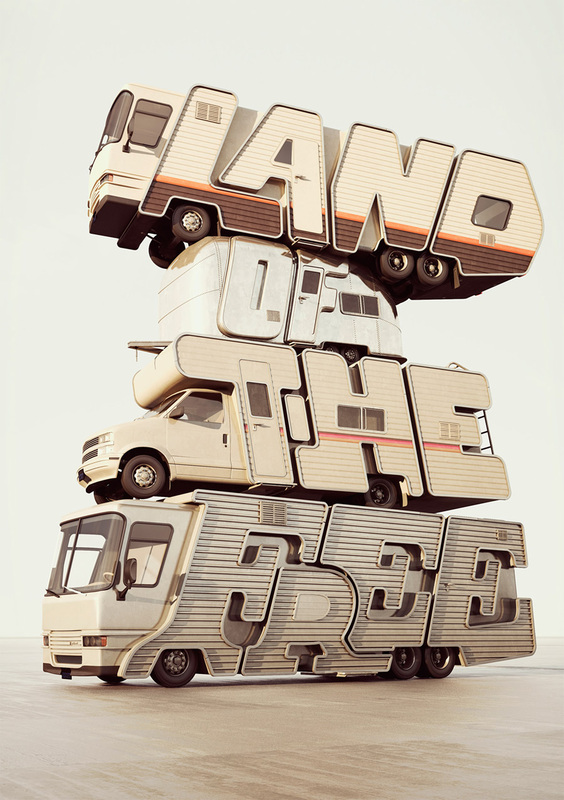 “Land of the Free” by Chris LaBrooy. 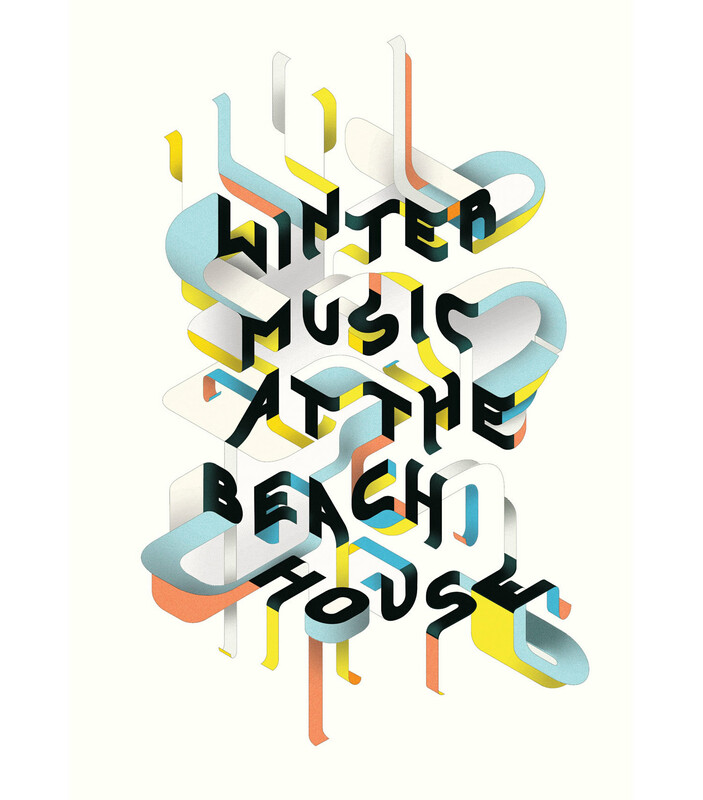 “Winter Music at the Beach House” by Charles Williams.